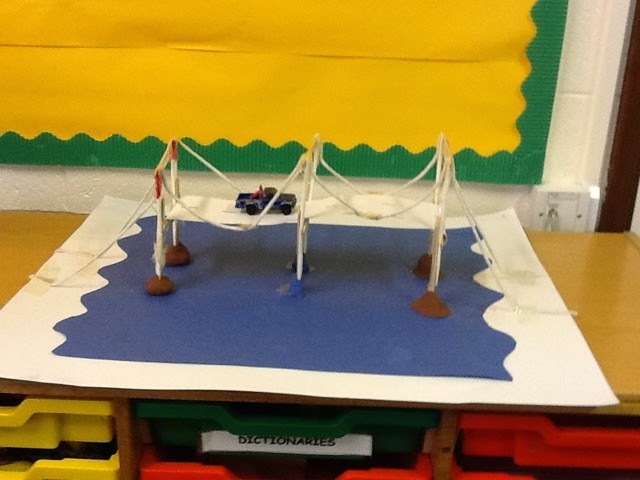 In the Owls'Class we have been learning about Brunel and his achievements in engineering. 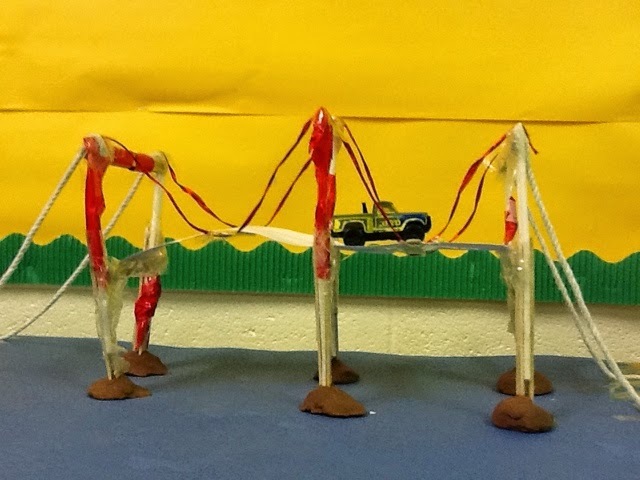 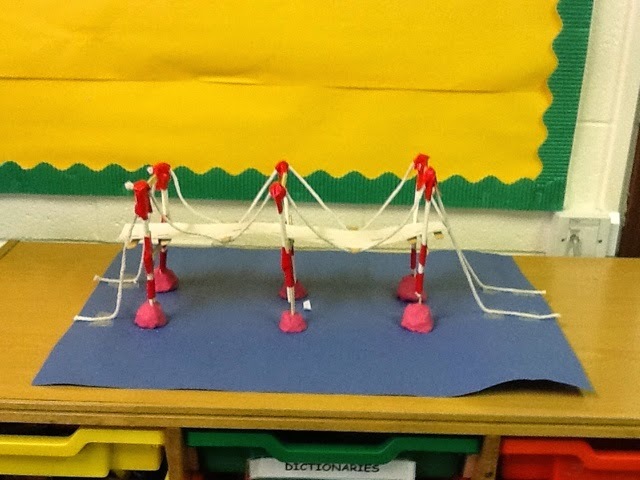 We researched about the four different types of bridges. 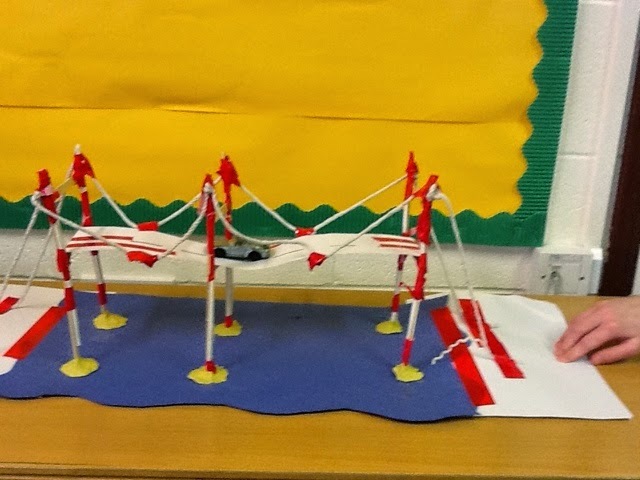 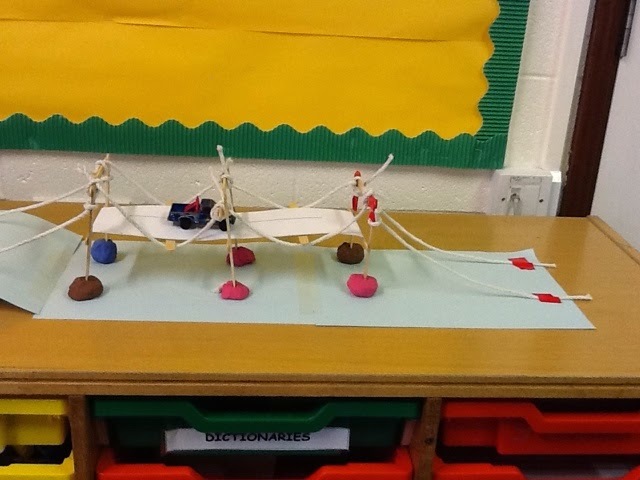 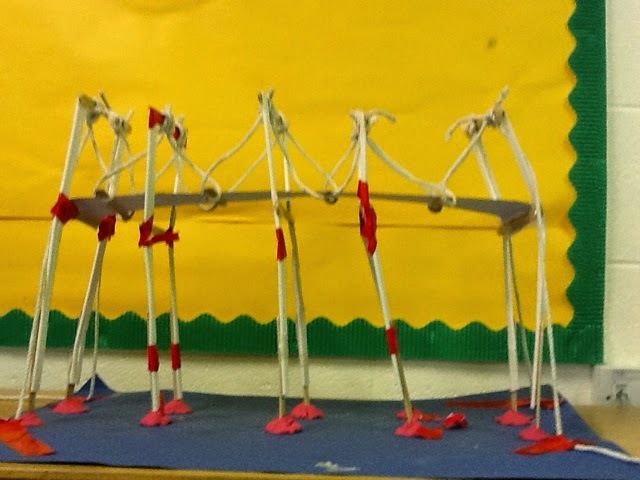 We then designed and made a scale model of a suspension bridge in groups. 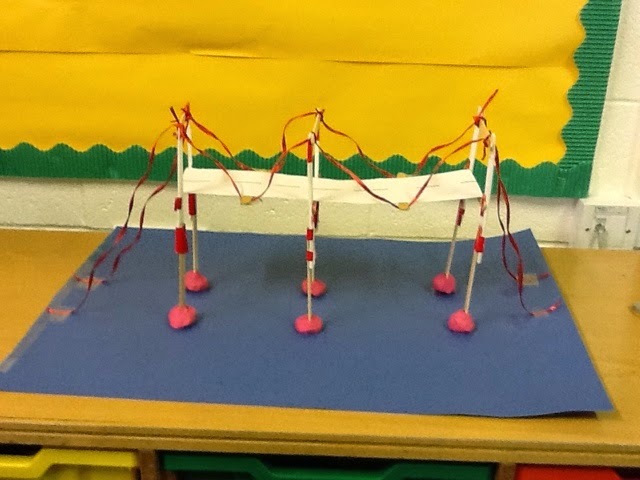 We had to alter our designs to make them more stable.